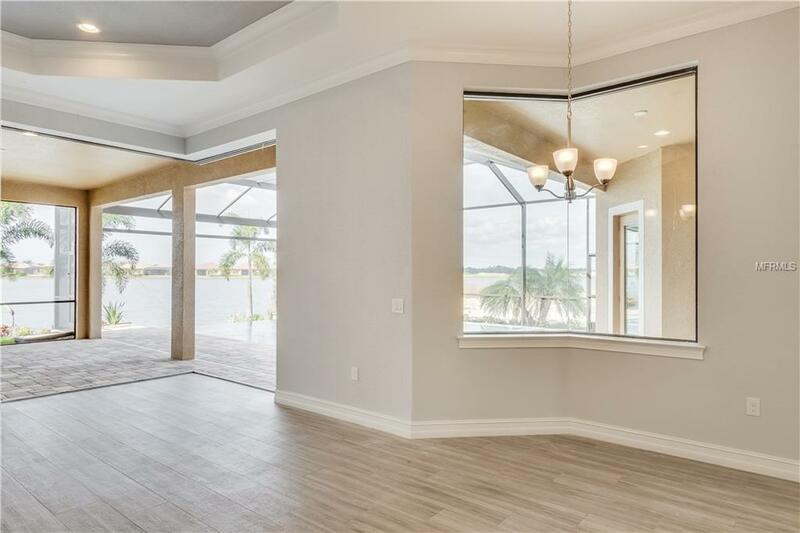 Welcome home to the lifestyle you have been waiting for in Toscana Isles in our "Emerald series of luxury homes situated on 74 of incredible lakefront. This Monterrey floor plan is just what you are looking for. 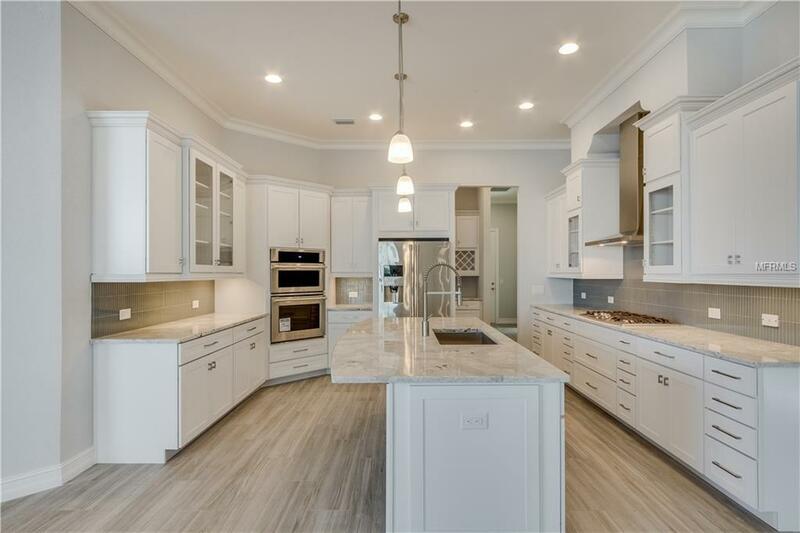 From the moment you step into this home you will immediately notice the attention to details, the upgraded features like tile roofing, paver drives-walkways-lanai, gutters around entire perimeter and Electrolux appliances. Unbelievable waterfront property similar to what you would find in a private resort! 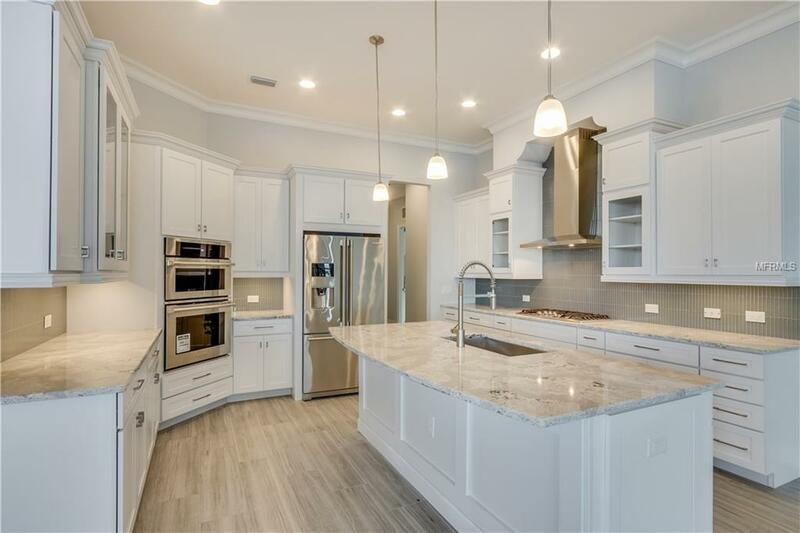 Upgrades in flooring, cabinetry, quartz countertops and an extra large side load garage. 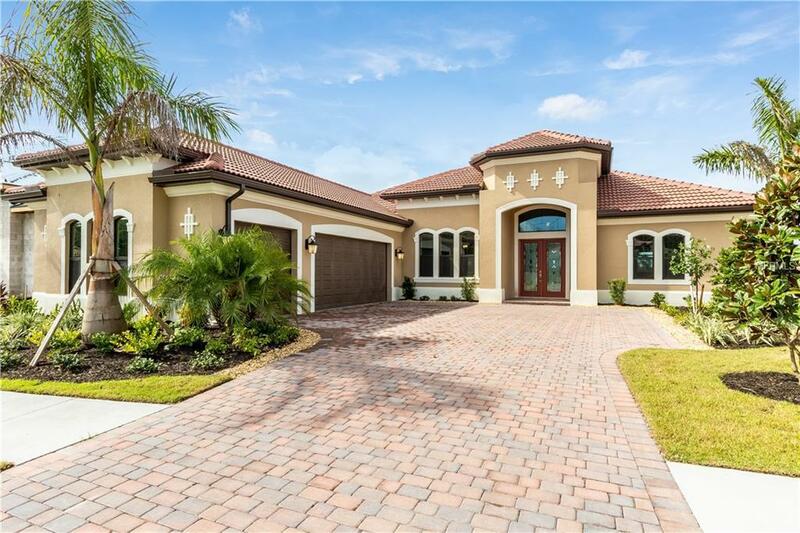 Toscana Isles has modest HOAs that include an onsite Social Director, Maintenance Free Lawn Care, Gated Community, Resort style-Beach entry-Infinity edge Pool overlooking 1 of 5 Lakes for Canoeing-Kayaking, Fishing, 2 Tennis Courts, Bocce Ball, Pickle Ball, High Tec Fully Equipped Fitness Center, area for Pilates, Yoga & Dance, Dog Park, Playground, Catering style Dining Room and Bar. Secluded and private yet minutes away from I-75.